In this thriller, a night of post-college mischief between six friends turns into a haunting cold case. Jennifer Finney Boylan has designed Long Black Veil as a whodunit — an existential whodunit about living with all your selves ... To the author, the prison is more than a setting, it’s also a powerful symbol for the closeted life she once led ... Although Boylan’s awkward handling of the two time frames depletes the tension, she has a good grip on the dynamics of her narrator’s current and past selves and the battle to keep them from fighting to the death. Those who pick up Jennifer Finney Boylan’s new novel, Long Black Veil, may be expecting a traditional horror story. 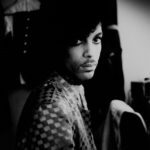 The premise seems familiar at first glance, using well-loved tropes...subverts the genre and focuses on identity, relationships and the human experience ... Alternating between 1980 and present day, Long Black Veil follows the six friends as the repercussions of that night send reverberations through the rest of their lives ... Boylan has crafted a plot full of whodunits, faked deaths and new identities, and delivered an elegant tale that does justice to both the high emotions of youth and the hardened regrets of middle age. Her pacing keeps the reader racing through time periods, life events and characters. 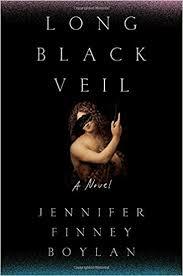 Long Black Veil by well-reputed author Jennifer Finney Boylan, although a page-turner, is a cumbersome read ...first chapters are akin to entering a maze, and as the book progresses there are more dead ends and false starts than any inkling of a clear path to the safe center. 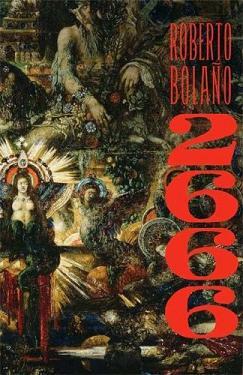 After several confusing chapters, astute readers may have the characters straightened out, but the hard work demands too much ...strongest parts of the book occur when Boylan writes from the point of view of the trans character who finds marginal redemption ... Boylan is a prolific and strong writer. At her best she evokes the hair-raising chills Joyce Carol Oates can. But this book is not her best. What did you think of Long Black Veil?